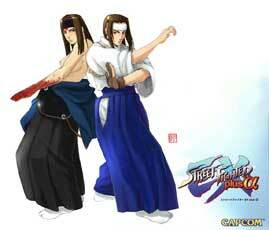 Hokuto is one of the playable characters in the Street Fighter EX games by Arika. 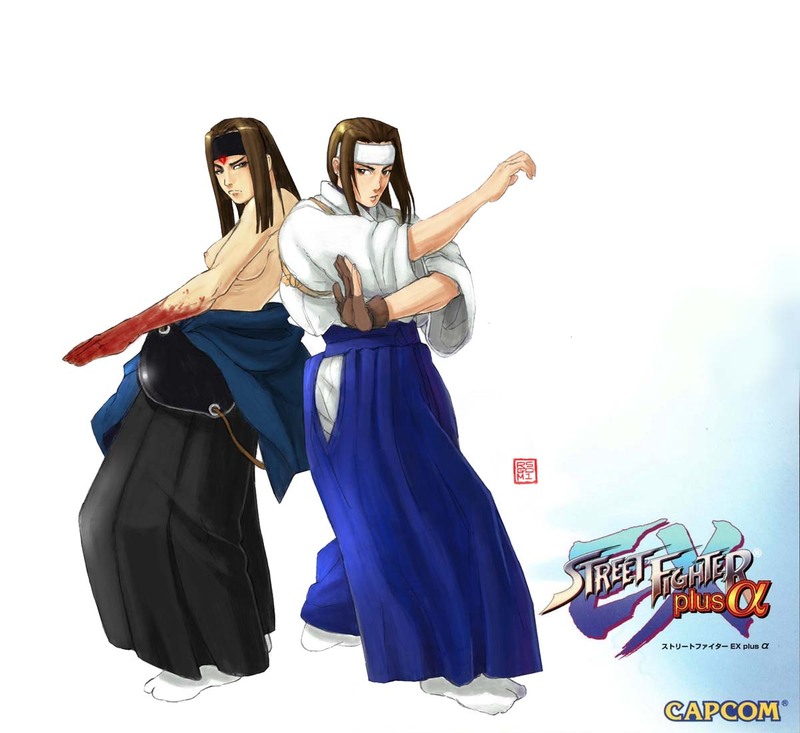 Hokuto debuted in the first game of the trilogy, Street Fighter EX (1996) and returned in all the updates and sequels. 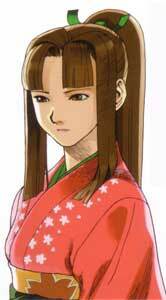 She is also one of the main protagonists in the games together with her older brother Kairi. 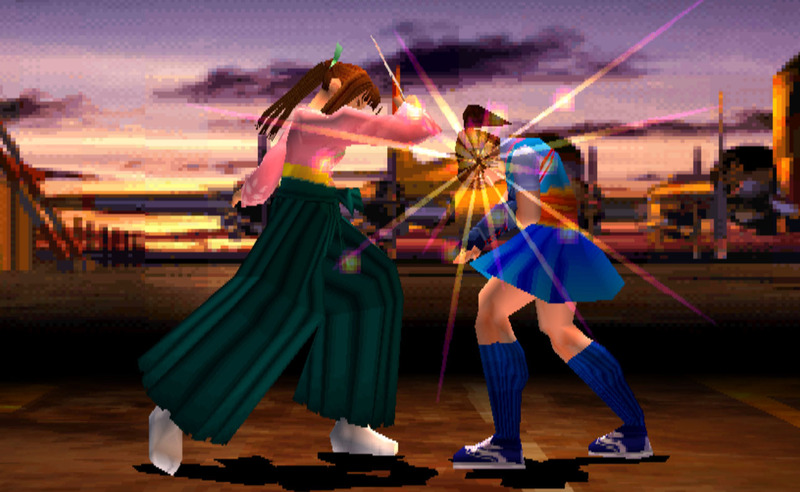 Hokuto is Japanese, and uses multiple weapons in some of her special moves including fans and a naginata, her hand to hand moves seem to be based on Aikido. 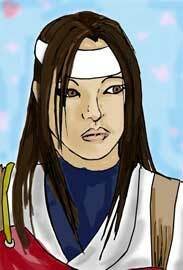 Like all the Arika characters from the SFEX games she did not return in any other video games. 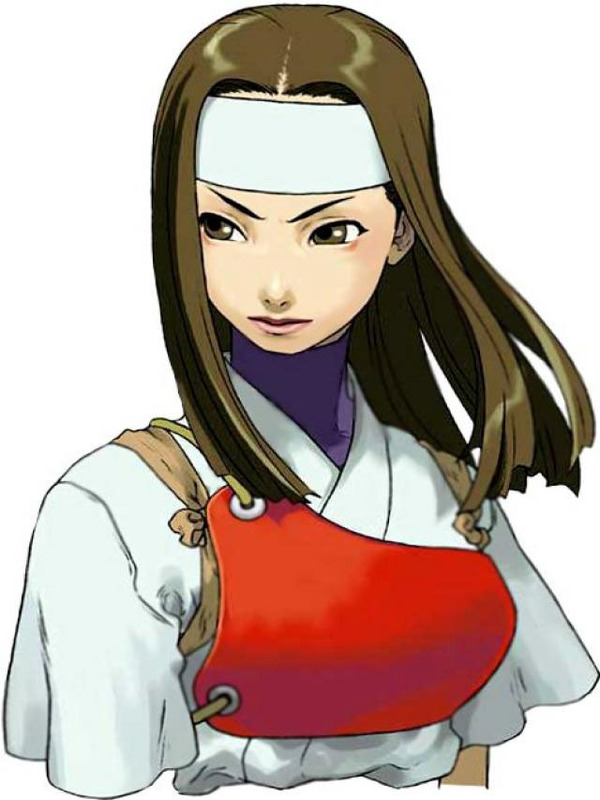 In Street Fighter EX and Street Fighter EX3 (2001) there is an alternate version of her called Bloody Hokuto available as an unlockable character.